The parents of a 14-year-old Maryland girl who died in December are suing the maker of Monster Energy Drink, claiming caffeine in the product contributed to her death. The complaint was filed Friday, Oct. 19, in California Superior Court in Riverside. It says Anais Fournier of Hagerstown, Md., went into cardiac arrest after drinking two, 24-ounce Monster Beverage Corp. drinks within a 24-hour period. The Food and Drug Administration said Monday it's investigating reports of five deaths and a non-fatal heart attack linked to highly caffeinated Monster Energy Drinks. The agency acknowledged the adverse reports, but FDA spokeswoman Shelly Burgess says they don't prove that the drinks caused the deaths. Monster is based in Corona, Calif.
She suffered from an inherited disorder that can weaken blood vessels. A cardiac arrhythmia is a problem with the rate or rhythm of a heartbeat, such as beating too fast or too slow. Most are harmless according to the National Heart Lung and Blood Institute, however, some can be life-threatening because the heart may not be able to pump enough blood to the body. Monster says it doesn't believe its beverages are responsible for Fournier's death. The company says it's not aware of any fatalities caused by its drinks. 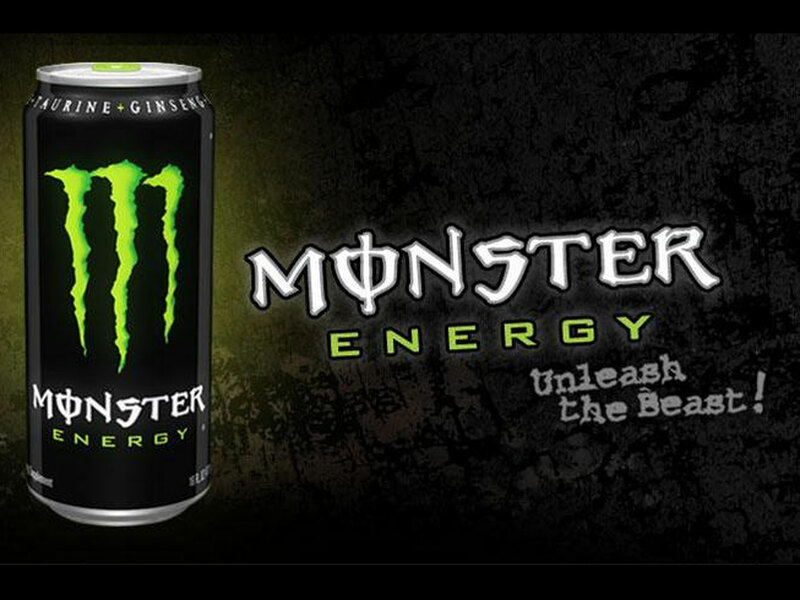 Monster says it will vigorously fight the lawsuit. Burgess told The New York Times the FDA was still reviewing cases tied to adverse events and had yet to establish cause-and-effect between energy drinks and the deaths. According to Bloomberg, there were 37 adverse reaction reports in total that were submitted to the FDA that mentioned Monster drinks since 2004. "FDA continues to evaluate the emerging science on a variety of ingredients, including caffeine," Burgess told Bloomberg, adding the agency is working on draft guidelines to ensure energy drink safety. In May, 2011, researchers from the American Academy of Pediatrics (AAP) said energy drinks "are never appropriate for children and adolescents," saying caffeine in children has been linked to harmful effects on the developing neurologic and cardiovascular systems.